The CREJ-sponsored retail conference will start at noon on Feb. 8. Retail, in Denver and across the U.S., faces perhaps the biggest challenges of any of the commercial real estate food groups. Multifamily, office and industrial are impacted by supply and demand, as well as economic fundamentals, as is retail. But retail also has unique challenges from e-commerce, especially from Amazon. After all, people will always need a place to live, work and store goods, but they don’t need to visit a brick-and-mortar store to buy almost anything, including groceries. Many of these challenges and opportunities in retail will be explored from noon until 4:45 p.m. Feb. 8, when the Colorado Real Estate Journal hosts the 2018 Retail Summit & Expo. 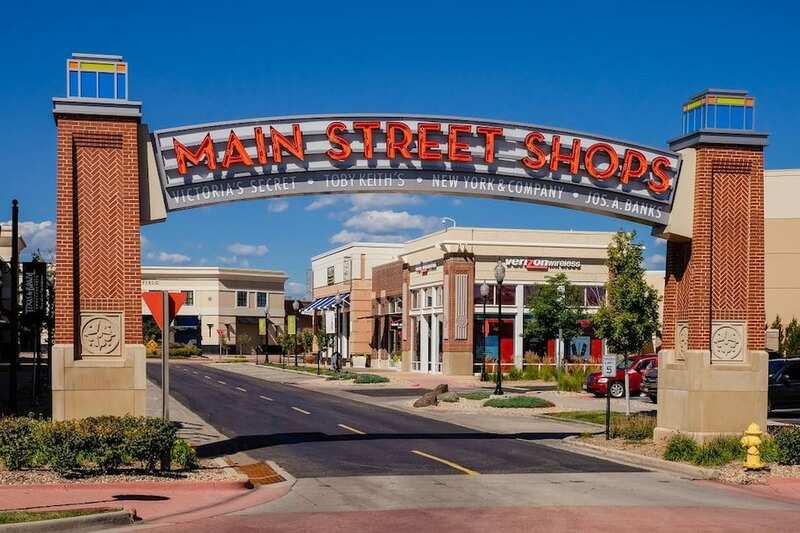 Northfield Stapleton provides a diverse group of retailers to consumers. More than 350 are expected to attend the retail summit, the largest of its kind this year in Colorado. Retail brokers, developers, architects, restaurateurs and others will address a variety of issues at the conference at the Hyatt Regency Aurora-Denver Conference Center. The retail conference will immediately follow the CREJ-sponsored property management conference that I wrote about last week. In anticipation of the retail conference, I conducted a question-and-answer session with Diana Fiore, chapter president of the Rocky Mountain Shopping Center Association. Fiore will provide opening remarks at the retail conference. Fiore also is general manager of the Shops at Northfield Stapleton. Northfield, with a variety of tenants, provides a good cross-section of the Denver area market. The newest destination retailers at Northfield are diverse. They include GameWorks, H&M, Dog Haus, The Wild Child, Bar Method and HuHot Mongolian Grill. Following is the Q&A with Fiore. Fiore: This is an exciting time as the Denver area retail market evolves with the industry. In our current retail landscape, this means creating experiences both day and night and embracing the popularity of dining destinations. At Northfield, for example, we offer entertainment-type experiences for all ages, ranging from our movie theater and GameWorks to improv. Millennials are moving to Denver at high rates and are a factor in the growth of restaurants. It is important these retailers attract millennials as they are driving trends, changing retail patterns, willing to try concepts first and, more importantly, the ones that will create a buzz and serve as marketers on social media. This is proven as restaurants comprise 30 percent of Northfield retailers. Rebchook: What are the soft spots, or weaknesses, of the local retail market? Is it the same as nationally, that is, big boxes and traditional malls are struggling? What can be done? Fiore: Malls, developers, owners, retailers and restaurateurs all must challenge themselves to re-evaluate concepts and introduce concepts that take experiential retailing to the next level. This can be done by providing unique amenities, services and events that meet the appetite of those wanting more than what is considered traditional. While we continue to see growth and new concepts come to the market, future success in Denver and nationally will focus on consumer experience and attracting forward-looking, on-trend retailers with strong brand followership, which creates a retail environment that consumers enjoy, remember and want to revisit over and over again. Rebchook: Perhaps along the same lines, is Amazon an unstoppable force? How can brick-and-mortar stores compete against Amazon? Fiore: You can’t deny that Amazon is a force in the market. However, at the core of our being we are social and we like to gather. We want to touch, taste, feel and experience together and that’s something online shopping simply cannot provide. By creating a destination where guests can shop, dine and be entertained all in one place, we are catering to current consumer demand and meeting the needs of the next generation. Amazon recently demonstrated that it too recognizes physical retail still plays an important role – the future is omni-channel retail – by announcing the acquisition of Whole Foods. Holiday shoppers spent more during this year’s holidays than in holiday season 2016 and nearly all of them (95 percent) purchased goods from retailers with brick-and-mortar stores. “Click-and-collect” is a perfect example of online shopping and brick-and-mortar complementing each other. The landscape of retail and shopping patterns is changing – those that succeed will continue to learn and understand their shopper base, what drives their decision making, motivates them, and have the ability to find key items that differentiate themselves and, most importantly, be willing to change in an ever-changing market. In addition to Fiore, Carl Schmidtlein, principal of Galloway, also will present an overview of the retail market at the CREJ conference. Tiffany Colvert, commercial broker, retail, NAI Highland LLC. The panel will be moderated by Jon Weisiger, senior vice president of CBRE. 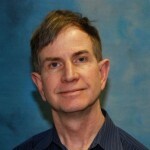 Tom Shane, owner of the Shane Co., will address Changing Colorado Consumer and Retailing Trends. Kelly Greene, president of Urban Legend. The panel will be moderated by Pat McHenry, president of City Street Investors. The Future of Retail Space will be addressed by Jeffrey Sheppard, principal of Roth Sheppard Architects. Allen Ginsborg, managing director and principal of NewmarkMerill Mountain States. The panel will be moderated by Matthew J. Henrichs, senior vice president, Retail Capital Markets, CBRE. The Development Panel will be the last panel of the retail conference. 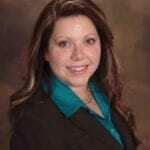 Ashley Stiles, vice president development, Northern Colorado, McWhinney. The panel will be moderated by Kristoffer Kenton, director of architecture and a partner of Galloway.